Experience our high-performance adhesives, eyelash extensions, precision tools & more. We offer Training and Certification Programs for Beginner, Intermediate, and Advanced Lash Stylists. Enjoy world class support and innovative application and retail products. 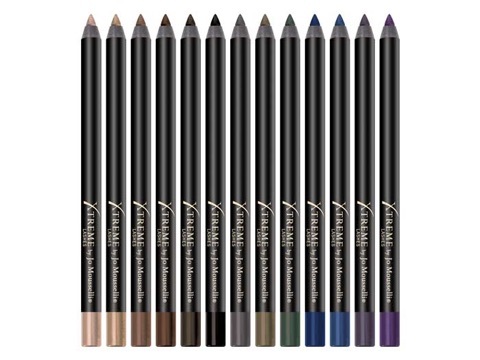 Work with the most innovative eyelash extension supplies. We offer an extensive assortment of high-performance adhesives, lash extensions, precision tools, and more. Enjoy a flexible work schedule, steady clientele appointments every 2-4 weeks, and a profitable and rewarding career! Legendary Customer Service and Support. 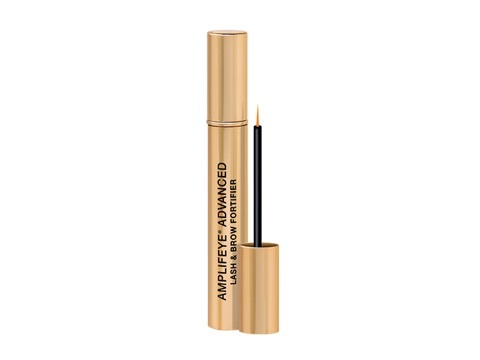 Looking for longer, darker, fuller and more lifted eyelashes? Use our Lash Stylist Directory™ to find a Lash Stylist near you and schedule your eyelash extension appointment today. Extend the life of your eyelash extensions and keep your lashes looking gorgeous. 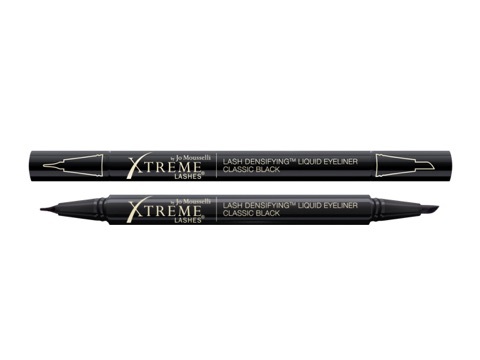 Xtreme Lashes aftercare products are specially formulated to be compatible with eyelash extensions. Enjoy free shipping on our extensive collection of makeup, skin care, and accessories. At Xtreme Lashes, we go beyond beautiful semi-permanent eyelash extensions. Our mission is to empower Lash Stylists with rewarding careers to enhance their personal and professional lives. Experience the impact of Xtreme Lashes eyelash extensions and get inspired by beautiful and creative lash looks. Witness how adding length, volume, color, and lift to your eyelashes can transform your eyes and extend your beauty®.